Pick a time when you will be able to plant within the “Best Time To Plant” timeframe for your seed. Or, if you are over seeding, mowing the existing vegetation down to a very low height and keeping it short while the seed is establishing. Hand pulling is not recommended. This method is least effective because usually the roots are not removed and the plants will return in a matter of days. Next loosen the soil, but just the top layer. Tilling deeper than an inch could stir up weed seed below. You can use a roto-tiller or aerator to break up your soil. Now you are ready to plant. Spread your seed then compact the soil to get good contact between the seed and dirt. Remember this term: seed-to-soil contact. 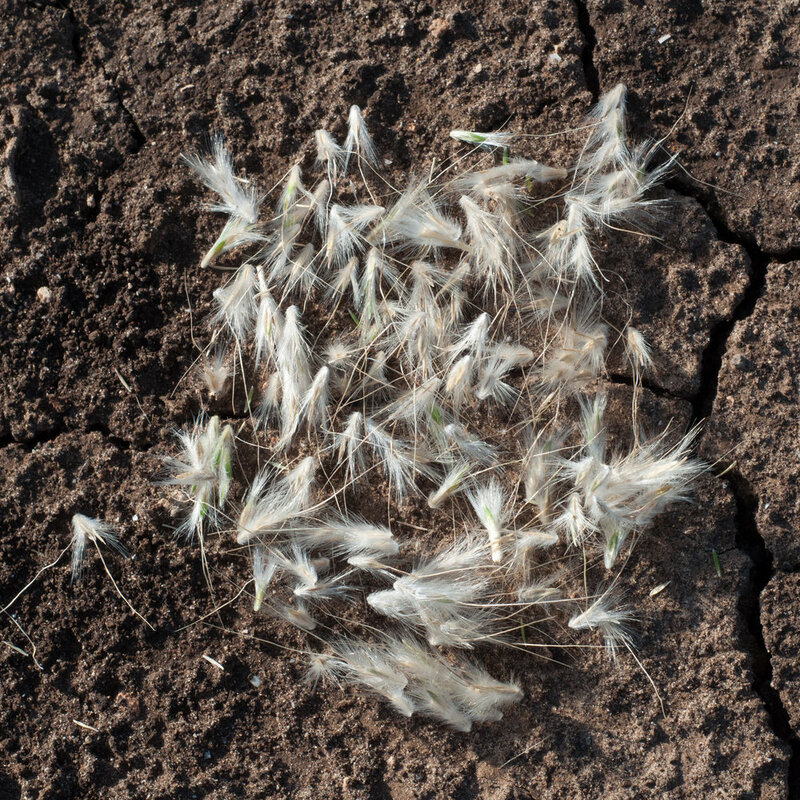 Good seed-to-soil contact is your key to success. Why? The seed is packed with a limited amount of moisture and nutrients to grow. In order to successfully grow it needs to be kept moist, which the soil will do if packed tightly around the seed. The second benefit is as soon as the seedling extends roots out it has immediate access to vital nutrients that will help it grow rapidly. Have You Heard of Ryegrass?